Passenger in standalone mode is highly optimized for performance and great for development or detailed control in production environments. The quickstart and the basics walkthroughs use this mode. 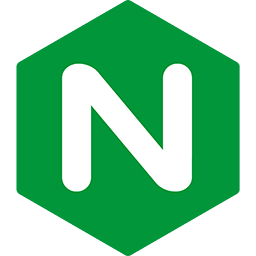 If you plan on hosting multiple applications, or if you are already familiar with the Nginx or Apache webserver, it is easier to use one of those modes. This allows you configure and run Passenger through the familiar webserver config and control mechanisms. 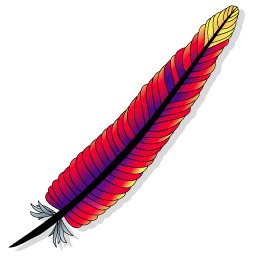 If you need Websockets, be aware of issues with Apache.